Most of the time, all breeds of ducks and guinea fowl are available, as hatching eggs. Goose hatching eggs have limited availability. Contact us for details. Hatching Eggs: 40% off the duckling price. Shipping not included with eggs. Balut Eggs: 16-49 - $1.50 ea. 50-149 - $1.40 ea. 150-499 - $1.30 ea. 500-1999 - $1.20 ea. 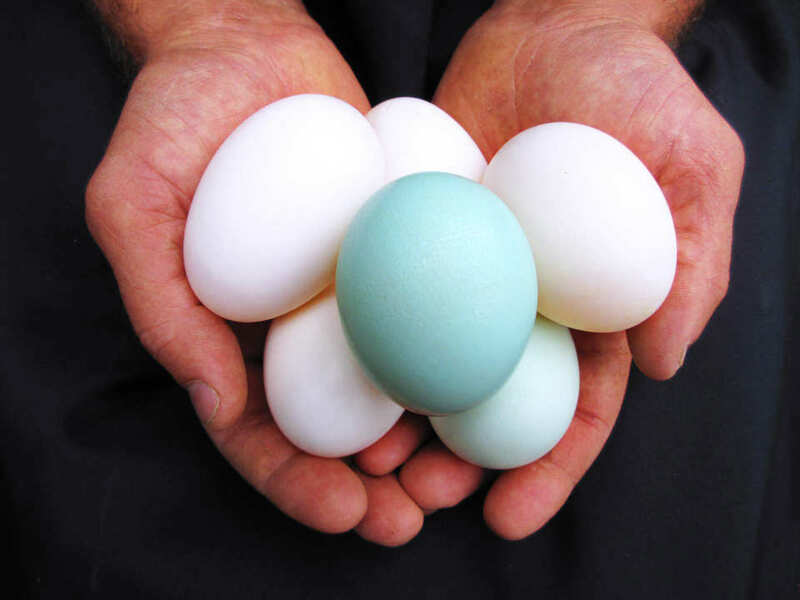 Table Eggs: $6.00 per dozen when available $4.50 per dozen for small eggs. 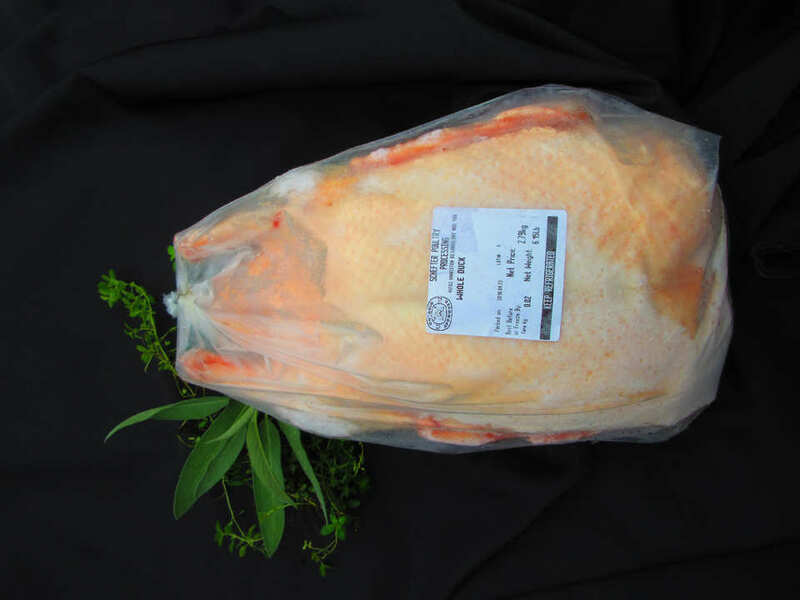 Fresh or frozen whole ducks at $3.50 per pound. Fresh or frozen duck sausage at $6.50 per pound.